Cheryl Fialkoff, MD is a board-certified dermatologist who has been awarded numerous professional honors over the course of her career. She was featured on the cover of the 2013 issue of New Jersey Monthly magazine’s "NJ's Top Docs". 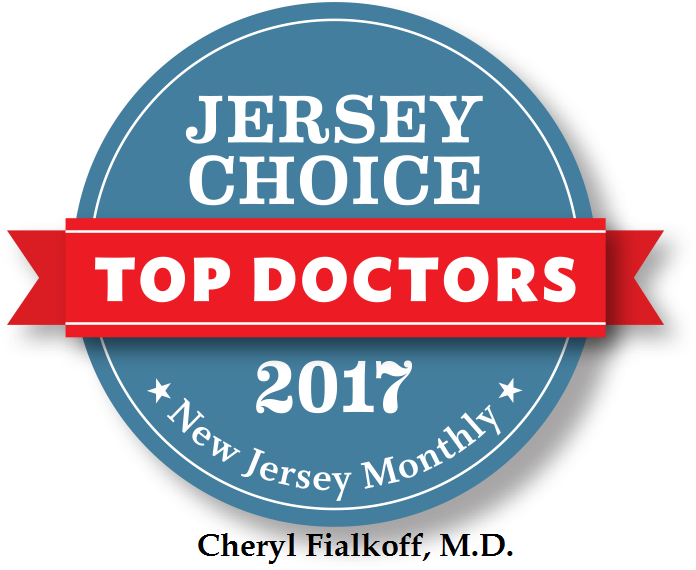 In fact, for the last seven consecutive years, Dr. Fialkoff has been named a "Top Doc" by New Jersey Monthly magazine. In addition, Dr. Fialkoff was recognized in 2013 as one of the "Leading Physicians of the World" by the International Association of Dermatologists. 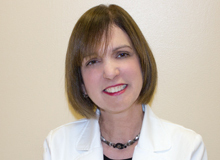 Dr. Fialkoff earned her medical degree from Albert Einstein College of Medicine and has been practicing dermatology with our group since 1990. She is known throughout the medical community, and by her patients, as a very caring and thorough physician. "I cherish the long-term relationships I have developed with my patients and their families," she says. "I feel privileged to provide their care." Dr. Fialkoff focuses on skin cancer detection and prevention. Through regular skin exams and patient education, Dr. Fialkoff's goal is to minimize the risk of skin cancer through early diagnosis. In addition she also performs sclerotherapy (a cosmetic treatment for spider veins). To schedule an appointment with Dr. Fialkoff please call (973) 267-0300 between the hours of 7:00AM to 4:00PM, Monday through Friday. If you would like to request an appointment online, just click Appointment Request. Once we receive your request, our office will give you a call at your convenience to set up an appointment.